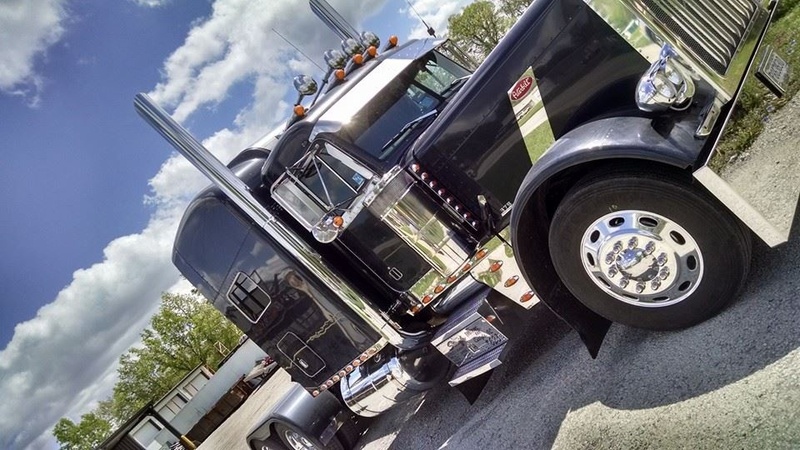 Our goal is to find the best possible transmission for your truck. 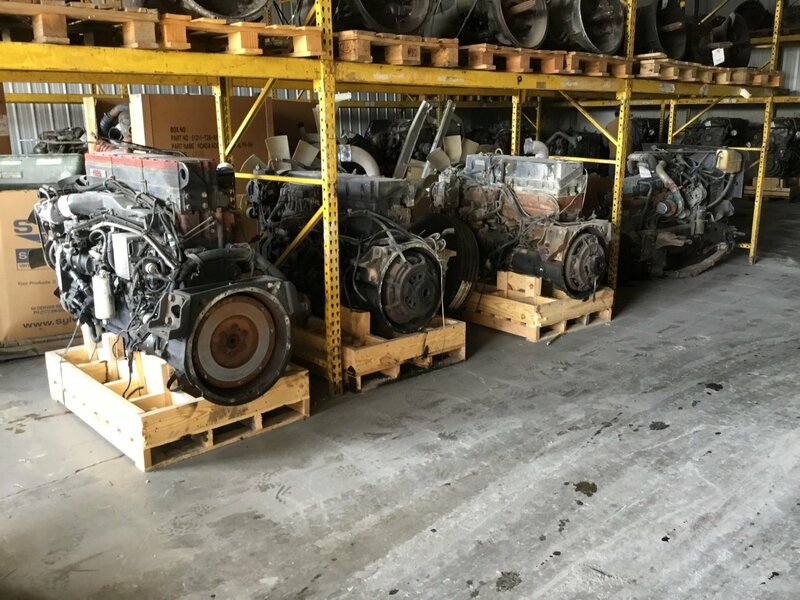 We have large selection ready to go, including medium- and heavy-duty transmissions and differentials. Call us today to find your new transmission. 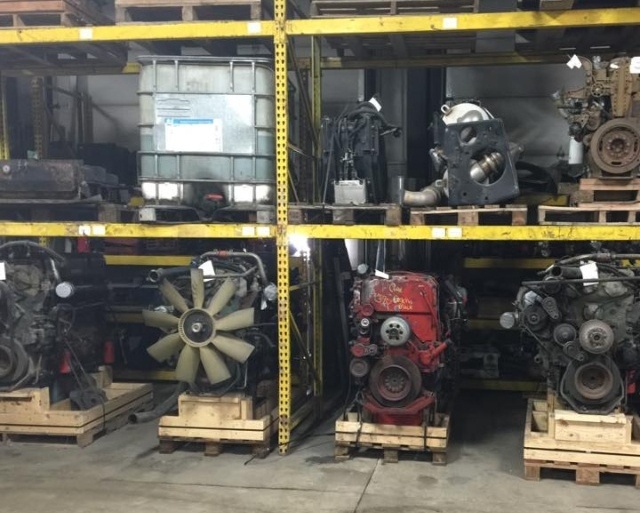 Looking for a new engine for your truck? Turn to the professionals at TriParts. Our heavy-duty engines from top manufacturers are complete and properly tested to ensure that they are a great purchase for your semi-truck. 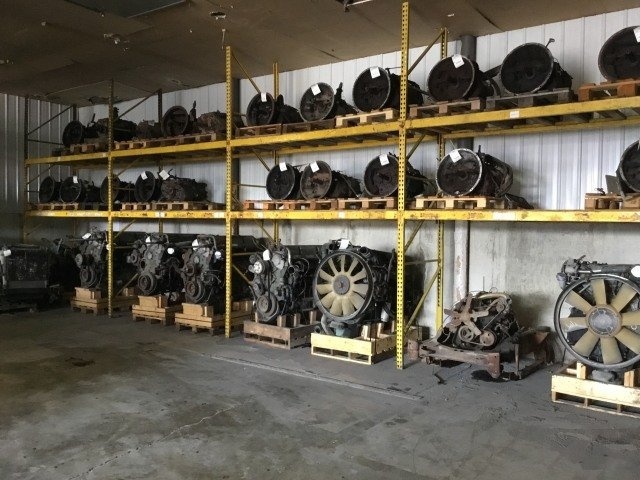 Single or tandem axle cutoffs and differentials are available for purchase at TriParts. Call us today and our staff will help find exactly what you are looking. We are fully equipped with the largest selection of cabs in the Effingham area. Our experienced staff will help you in finding the cab that works for you. Our inventory is constantly changing so we always have a list of cabs to select from. 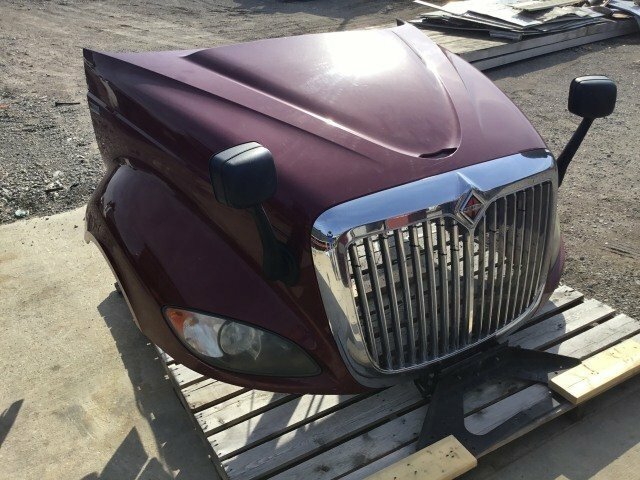 TriParts is your one-stop shop for used truck hoods. Our inventory is constantly in flux. Call our staff today to find out exactly what we have to offer you. Searching high and low for a certain part but been out of luck? TriParts will help find the part you are looking for. At we specialize in quality aluminum polishing services. We use a unique system that ensures that the polish lasts for a very long time. 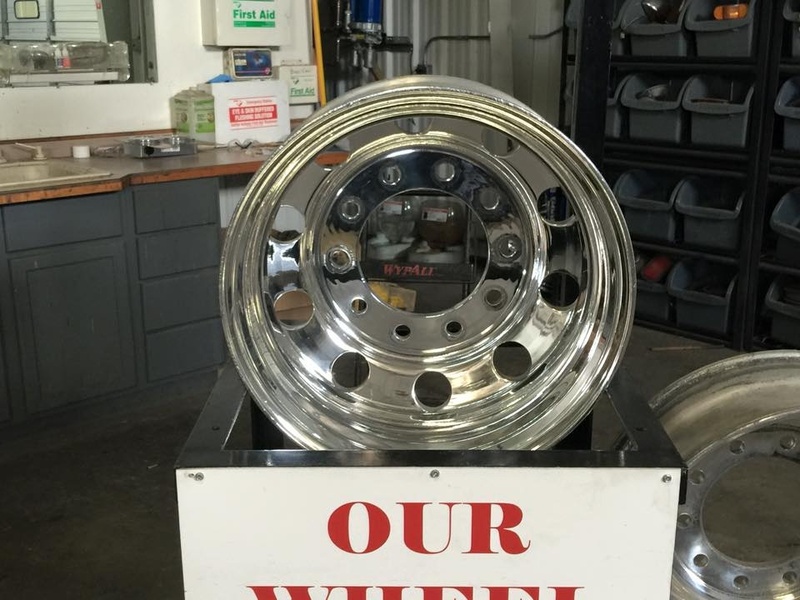 Call us for a quote for our chrome polishing services today!